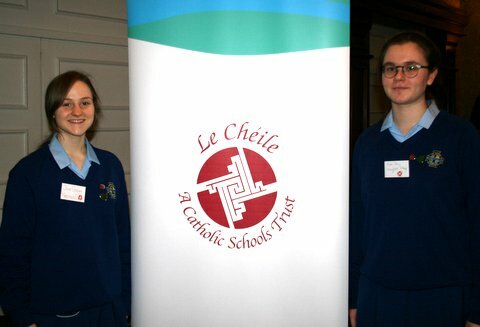 Maryfield was proudly represented at UCD’S Junior Schools’ Debates last Thursday by the second year debating team: Susan Marmion, Róisín Ferguson, Emma Tyrrell, Lorna Lawless, Sarah Gunnigan, Gráinne Tancred and substitutes Christina Ryan and Elannah Treacher. The girls performed and argued well the motion ‘That This House Would Force All Political Parties to Have a Female Leader or Deputy Leader’. These young Maryfield enthusiasts have already competed in two previous debates in UCD, arguing that ‘This House Would Ban All Social Media Activity that is not Linked to a Verified Personal Account’ and that ‘This House Would Not allow Criminals to Publish Accounts of Their Crimes’. 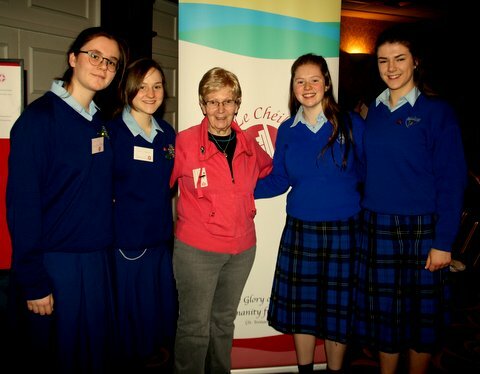 This debutante debating team also attended a workshop on debating skills early last autumn in Belvedere College which has proved very valuable. Special thanks is due to the parents of Susan Marmion, Sarah Gunnigan and Elannah Treacher for chauffeuring the teams to and from these events. All of the team are looking forward to taking part next year, having gained valuable experience at UCD, not to mention the numerous lunch hour meetings in Room 22. Thanks to all teachers, students and staff who supported this event. The Global Issues group hosted a very successful Intercultural Day this year in Maryfield. 1st, 2nd and 4th year students were invited to take part in a treasure hunt on some of the different cultures within the school. Twelve countries in all were represented by groups of students and it was a wonderful opportunity for us to learn more about some of the cultures our classmates are from. There was delicious food to be sampled as well as art, craft, traditional dress and traditional music. We also learned some basic phrases in new languages and had the chance to practice them. The Global Issues group volunteered on the day, helping out with the quiz, the performances and raising awareness about the importance of Global Citizenship. They set up displays with information about the Sustainable Development Goals and the work of organizations such as the UN and NGO’s like Trócaire and Concern. The focus of the day was to remind the school community that we are all global citizens and that we all have a role to play in creating the kind of world we would like to live in. Congratulations to everyone involved for all your hard work! 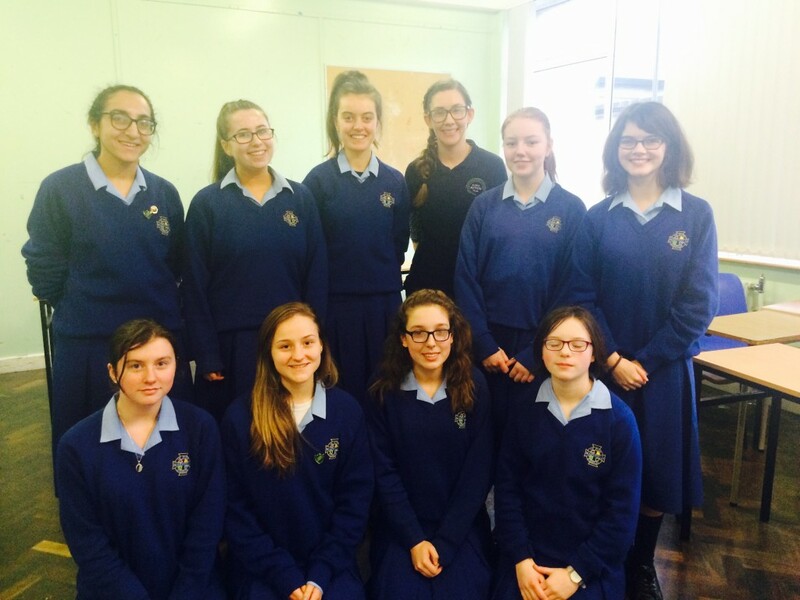 Members of the Global Issues Group who participated in a workshop on governance and equality with Gráinne Ryan from Global Action Plan.